Square Enix released the brand new RPG for Nintendo Switch™, "OCTOPATH TRAVELER" in July 2018. The title has enjoyed success with world-wide sales figure of more than a million copies (combined from both full and digital versions), and the sensational reception of its music has led to plans for the release of a new soundtrack album with completely new arrangement! The composer Yasunori Nishiki fully supervised this new CD production, with popular tracks arranged for performance by bands and on piano. Utterly different from the original, this album will bring a new sound for you to enjoy! 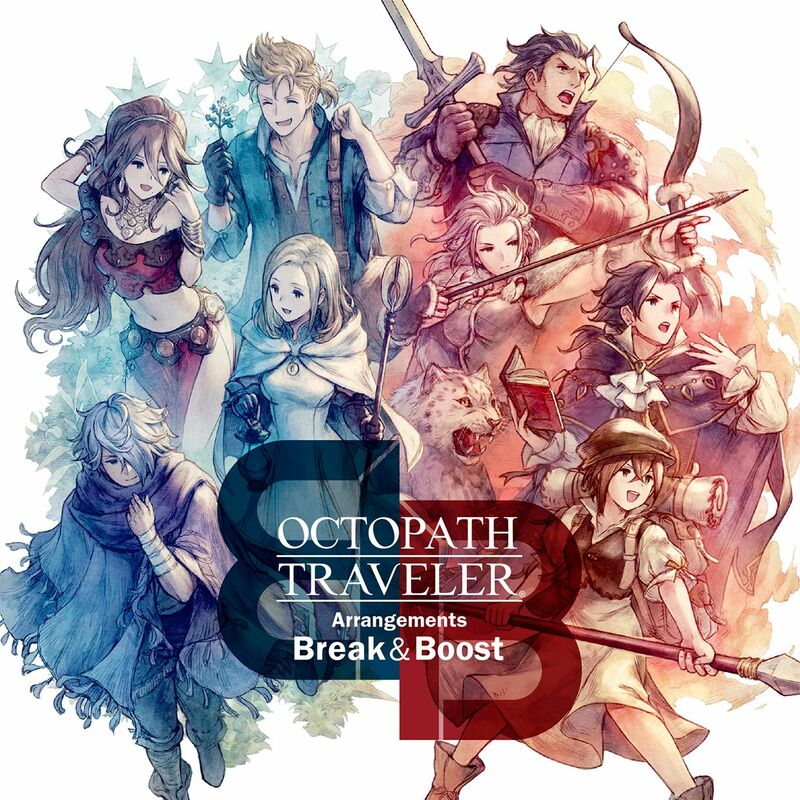 The new recordings of 12 much loved tracks will include "OCTOPATH TRAVELER -Main theme-" and "Battle 1".